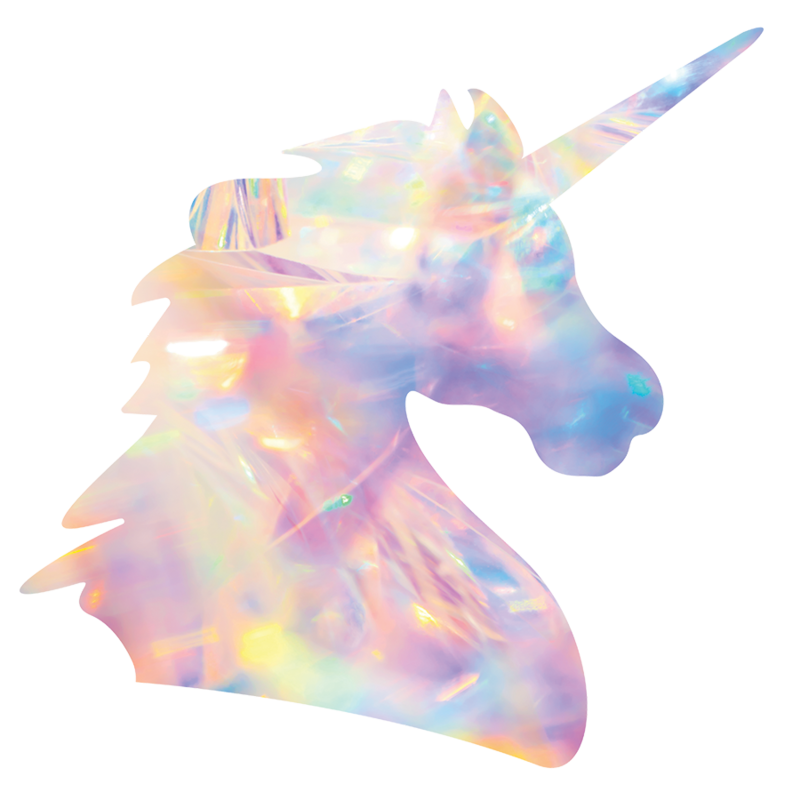 This sticker is the emblem of my book, Uncommon Creative: The Handbook for Unicorns. Perfect for your laptop, notebook, car or whatever strikes your fancy. Tag me on IG @acaciacarr with your sticker photo for a chance to be featured on my Stories. Measures 3.9″ x 3.9″. Price includes shipping.